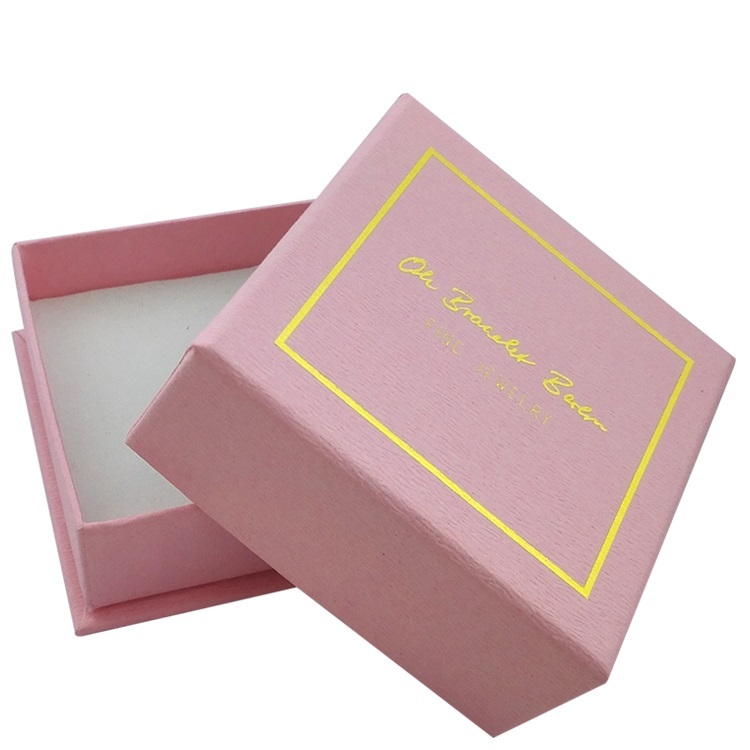 Product categories of Watch Paper Box, we are specialized manufacturers from China, Wooden Watch Box, Watch Packing Tin Box suppliers/factory, wholesale high-quality products of Pu Leather Watch Box R & D and manufacturing, we have the perfect after-sales service and technical support. Look forward to your cooperation! 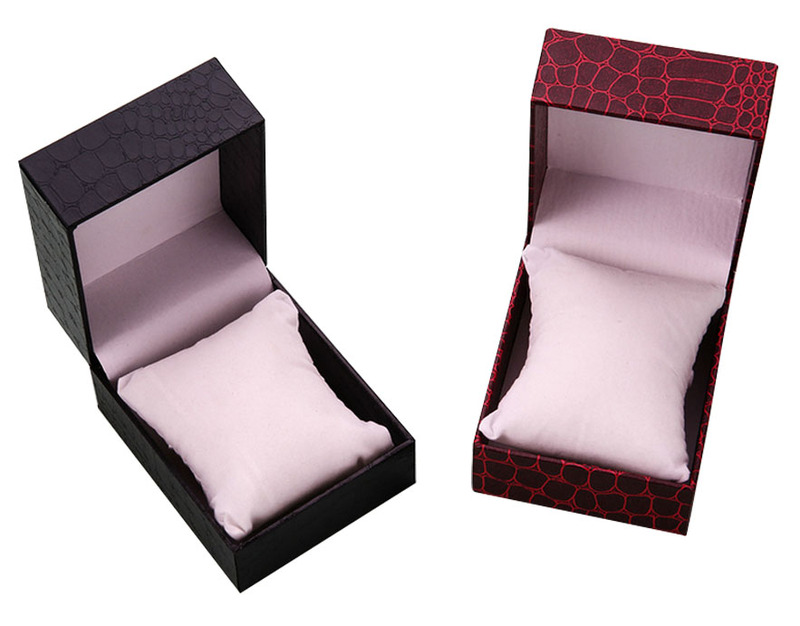 Watch box insert a pillow or a foam with velvet in the box in order to protect the watch,like the below pictures. Also box size is almost detain as 10X10X10CM or 9X9X9CM. Box style keep as below and did not change much. The logo will be put on the top of box or inside of top of box, normally use hot stamp. size and color could be customized according to your requires.